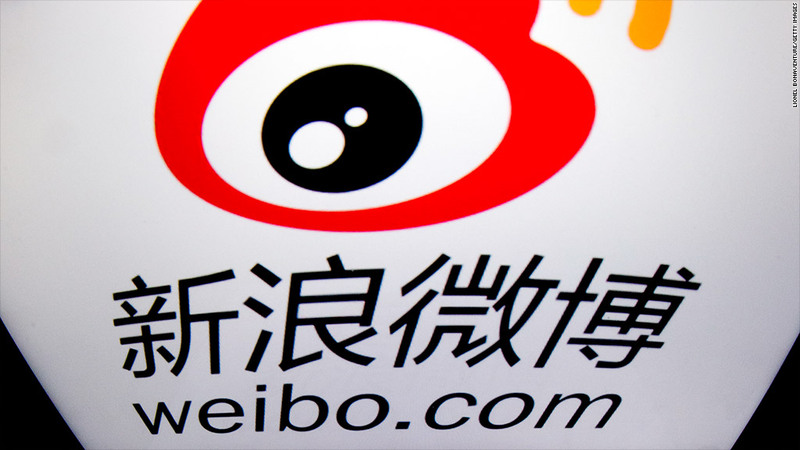 Weibo, a Chinese microblogging site, filed for an IPO in the U.S. on Friday. China's Twitter Weibo filed for an initial public offering Friday. The Beijing-based social media company intends to list on the New York Stock Exchange and is looking to raise $500 million. Weibo, owned by Sina Corp. (SINA), was profitable for the first time in the last three months of 2013, raking in $3 million. The results were boosted by a 163% surge in ad revenues to $56 million. Most of the company's revenue comes from ads since it does not charge users, except for VIP memberships. Weibo has been growing -- active daily users numbered 61.4 million at the end of December, up from 58.9 million in September. It had about 129 million monthly users in December. Weibo has some catching up to do -- by comparison, Twitter (TWTR) averages 241 million monthly users and went public last November. Friday's regulatory filing did not disclose the number of shares to be sold or the price range for those shares.